Leather Blazers are just the right way to dress up your style and look the part. 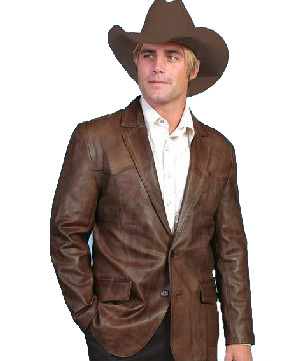 Our leather blazers come in a variety of styles, colors and are made out of the finest quality materials available. 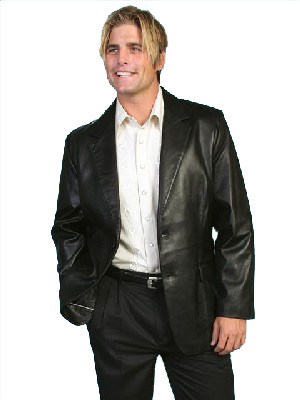 Leather Blazers can be worn for many different occasions such as dinner parties, business events, or even just a night on the town. 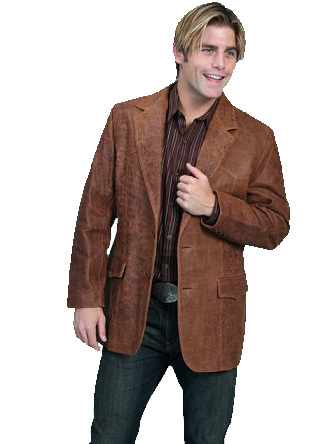 Leather Blazers can be worn with just about any kind of clothes including jeans, slacks or dress pants. So mix and match any blazer to complete the look youâ€™re going for. 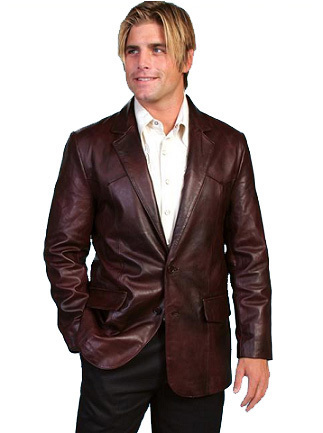 Most leather blazers come with a satin lining for ultimate comfort and wear ability.